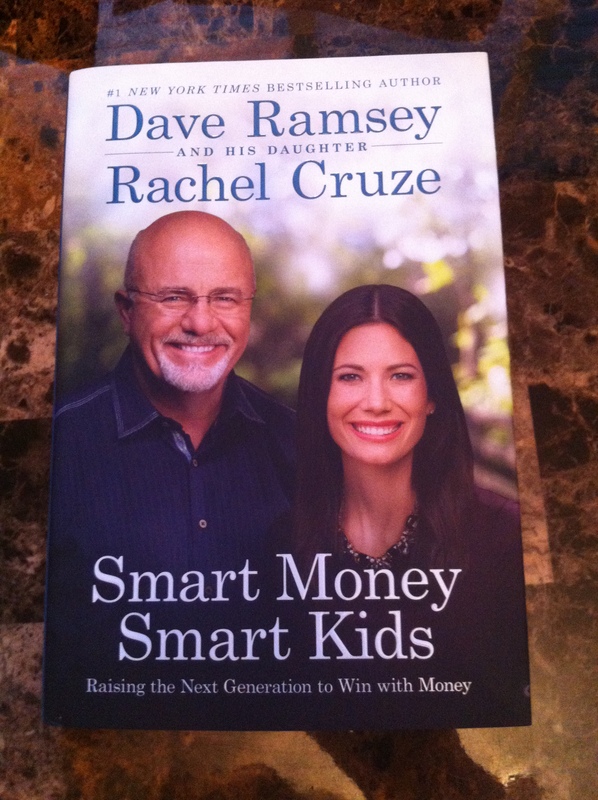 5 Responses to Win the Smart Money Smart Kids book!!! At many colleges & universities, full-time student tuition is a set price. Instead of taking the minimum credits to be full-time, take as many as you can handle. It’s like any credits over the minimum of 12 are free, so take advantage of it! You could end up graduating sooner (saving additional tuition later) or could graduate with a major & minor or a double major for the price of 1 undergraduate degree. Great advice Kathleen! Researching your college options to find the best value is very important! Don’t take to much time off between high school and college. Jump right in. And work to pay cash and sign up for any scholarships that are available. Great advice Kimberly! Momentum is a powerful thing! Life tends to jump in the way of our momentum if we wait too long. Do not go into debt with college loans!